Ye-es. Still, bonus Defiant Tricolour. 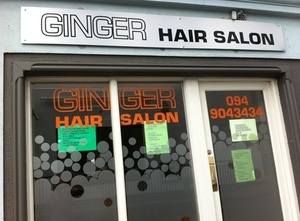 Posted in Misc and tagged ginger, hairdresser at 8:30 am on June 18, 2012 by Broadsheet.